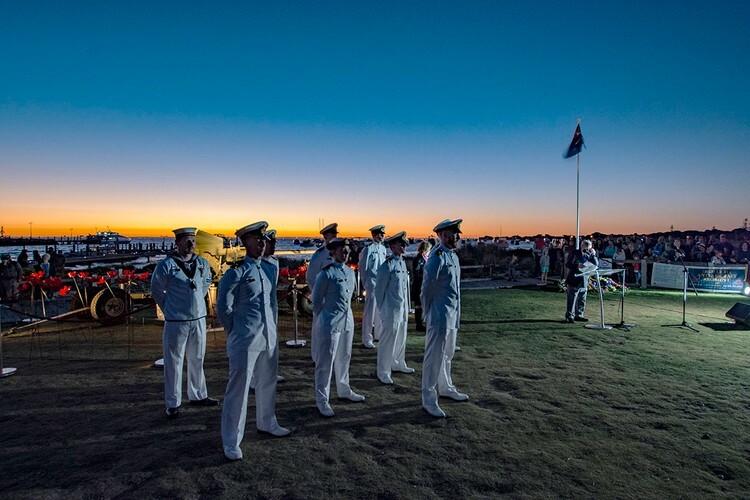 Watch the sunrise over the Indian Ocean while commemorating all those who have served their country at a unique ANZAC Day Dawn Service on Rottnest Island. Following the service, enjoy a free breakfast in the Settlement Mall, live music and ANZAC themed kids activities—or discover more about the military history of the Island with a tour of the restored World War II gun and tunnels at Oliver Hill. Special early morning ferry services depart from Hillarys and Fremantle. For full details and programme, visit Rottnest Island - ANZAC Day page.